Dedicated To All Fort Ord Veterans. 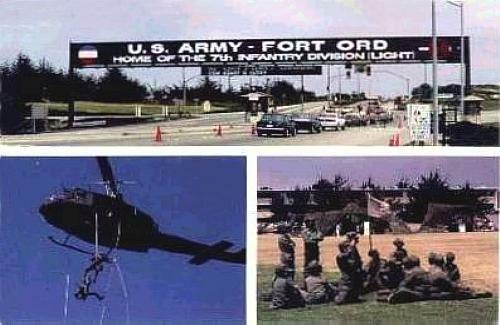 served tours of duty as Drill Sergeants at Fort Ord. duty time at the fort. 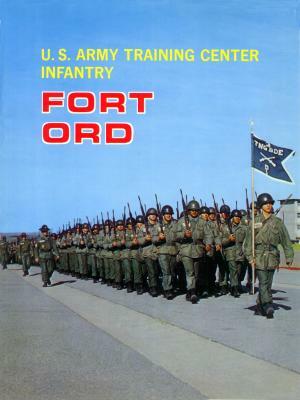 at Fort Ord are invited to join the group.